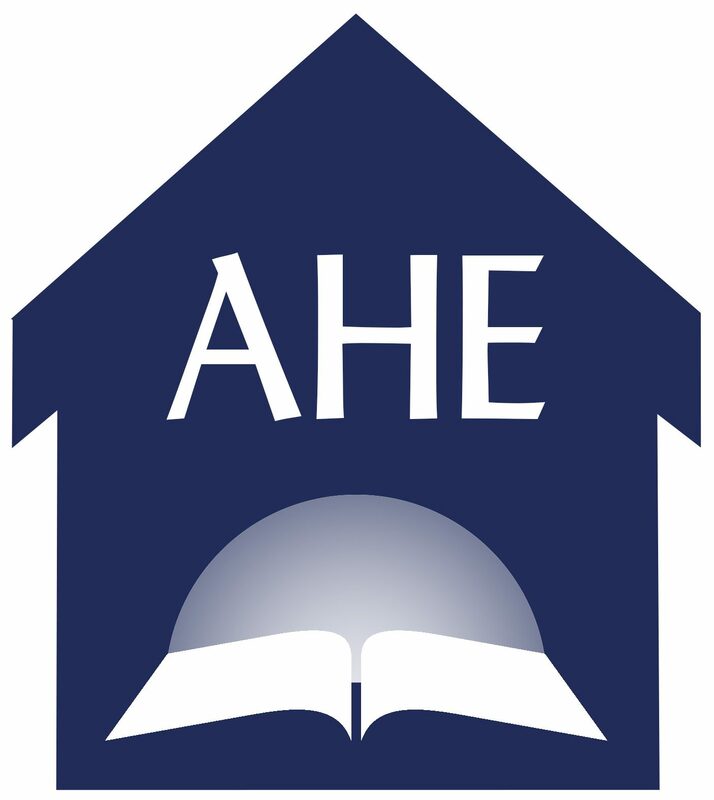 Seashore Home School Camp at Albion Marine Station in Northern California is coming up June 5-10, 2016. They do have a few cabins left. This could be a once in a lifetime experience for some kids, as they don’t offer it very often. We’ll be tide-pooling in the mornings and there are classes are for all ages from 3-18. The link to the application http://www.riverlight.org/creationadventures/Seashore_Application_2016.pdf.